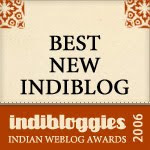 North-Eastern India is as mysterious to many Indians as say a remote country in South America. The place, the sound and picture of these places never enter into our conscious - thanks to our cultural tastes being driven entirely by Bollywood and Hollywood. The cultural dominance of a few regions (nothing wrong with them) totally eclipses the other subtle flavors in the big cultural cauldron that defines India. During our visit to NBT book shop, we came across this book that was asking to be picked up with its simple and wonderful cover. And what a treat it turned out to be! The book is a compilation of folk tales of Tai Khamti people from Arunachal Pradesh. They migrated from China to Assam many centuries back and currently are present in parts of Burma and Arunachal Pradesh. 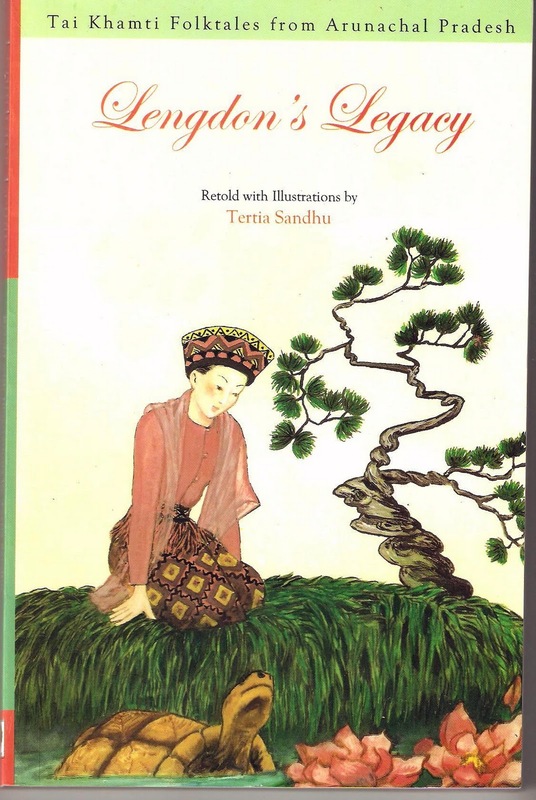 Tertia Sandhu, the re-teller of the folk tales and illustrator of this book is a Tai Khamti herself and writes with passion and illustrates with a great professional flair. The black and white illustrations are simple and highly detailed. Check out this wonderful illustration of a elephant that is running amok (click on the image and see the higher resolution of the image). It is exquisite. Tricksters and stories about them are common among various folk tales across the world. 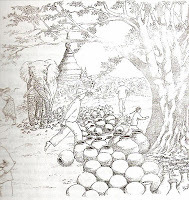 It is no different with the folk tales by Tai Khamti. 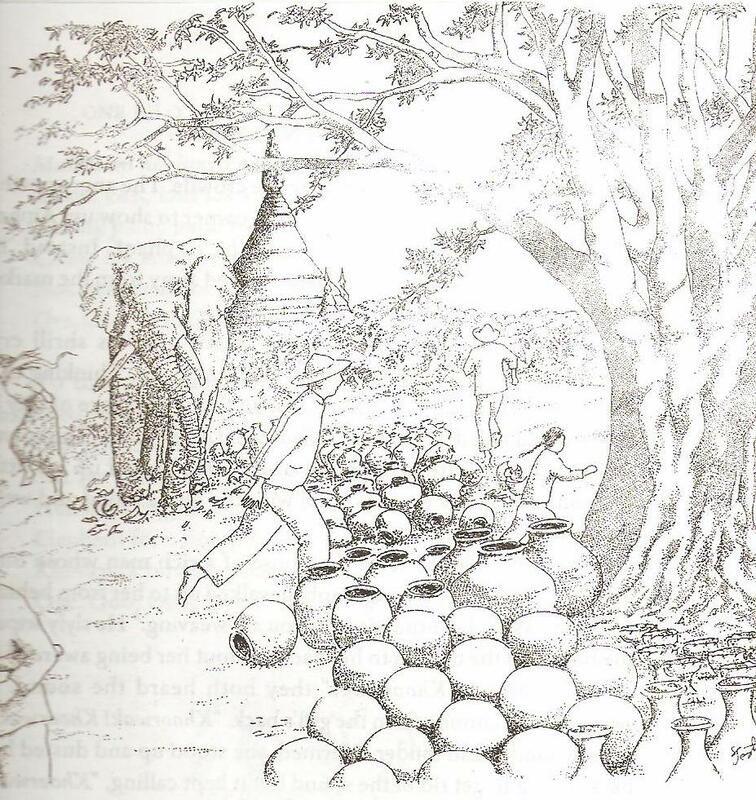 The stories about Phanthoi, the ultimate con man in the Tai Khamti's world are funny and his escapades and tricks on the tigers are funny and a great hit at home with the kids. Folk tales give us a peek into the lives, beliefs and people of a particular race or area. This book is a treasure that illustrates the diversity of India and reinforces the need to maintain it and remember it. It will makes us all much more richer. And agree re NE - the only other kid's book I know from there is Tulika's Who Will be NingThou? Folk tales are indeed a great way to learn about a people. We have a few books by Mamang Dai, by Katha publications that are a re-telling of tales from our country's north-east. Highly recommended. Must look up this book, Satish.